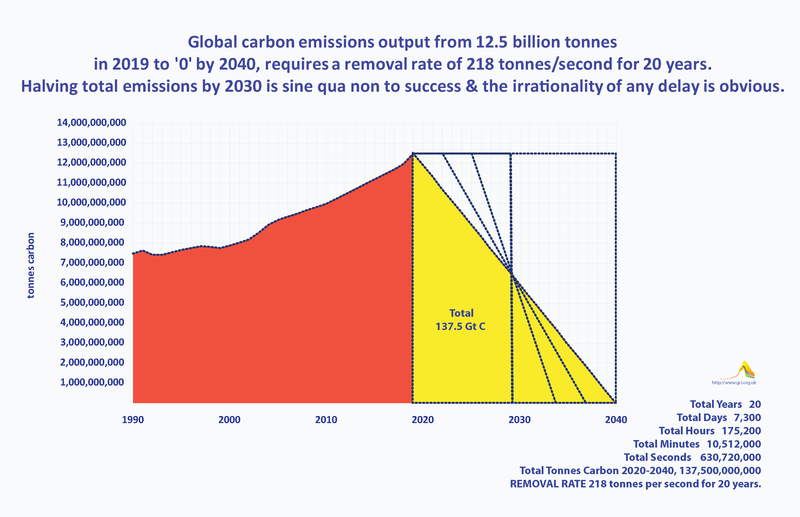 Contraction & Convergence (C&C) is the name of a Global CO2 emissions management model. In honour of Nelson Mandela it has been projected as 'Climate Truth & Reconciliation'. C&C was created by the Global Commons Institute (GCI) between 1989 & 1994. GCI introduced C&C model at COP-2 in Geneva in 1996. In principle it was agreed at COP-3 in 1997.
repeated at COP-9 in Milan, "UNFCCC-compliance inevitably requires contraction and convergence". always add up to or commute with the global contraction-event as a whole required for UNFCCC-compliance. GCI declared a global climate emergency at COP-2 as rates of climate change already threatened extinction. 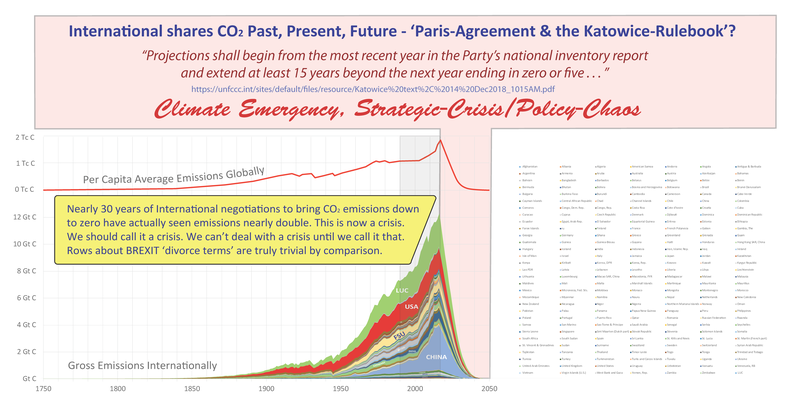 Unless we complete a C&C-event at rates that avoid that threat, the reality of it will grow to overwhelm us. as an existential threat. There is now a requirement for minus 218 tonnes carbon emissions per second.